Catherine brings to clients, 20 years of project and program management experience. She manages a range of advisory projects including sustainability training initiatives, sustainability risk assessments, and greener market positioning support. The proactive adoption of circular business models grows business in ways that eliminate environmental costs and enhance livelihoods. UL can help companies track their KPIs to measure the benefits of product as service business models, remanufacturing rates, and enablers to improve value and avoid carbon emissions. Take UL’s readiness quick test to assess your current performance to pursue a circular economy program. 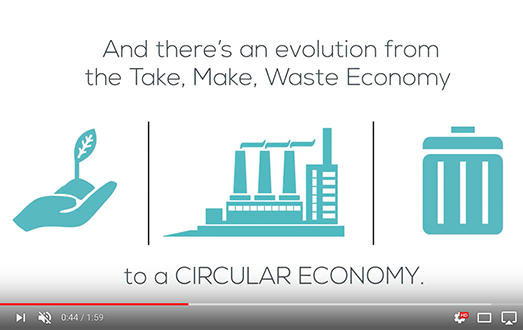 How can UL help businesses get to a Circular Economy? By many indicators the world has gotten better, and businesses have been a leading force of positive change. Yet, businesses are facing new challenges that are becoming more complex, more interrelated, and the pace of change has accelerated. To keep pace, businesses must consider factors such as climate change and resource constraints and growing stakeholder expectations about detail disclosures regarding operations, product and strategies. But change and challenge can help uncover new opportunities. Opportunities for positive disruption abound. Adrian is an entrepreneurial consultant, strategic thinker and change maker. He joined UL in 2015. He is responsible for the delivery of Advisory Services and contributing to the development of UL’s Circular Economy strategy and capabilities. Bill manages the UL Environment science team working on the technical basis for the development of standards and guidance for standards. His work provides a strong technical basis for product environmental performance by using a scientific analysis of the environmental impact of a product while assuring companies producing the product are using environmentally progressive manufacturing methods. Mark oversees projects designed to assist customers in meeting their sustainability and circularity objectives. He has also been a core team member in the development and execution of UL’s 2799 Zero Waste to Landfill program. His areas of expertise include: greenwashing, circular economy, eco-labeling, sustainable product design, RoHS, environmental impact assessment, corporate sustainability reporting, and lean six sigma. How can businesses adapt to these challenges? 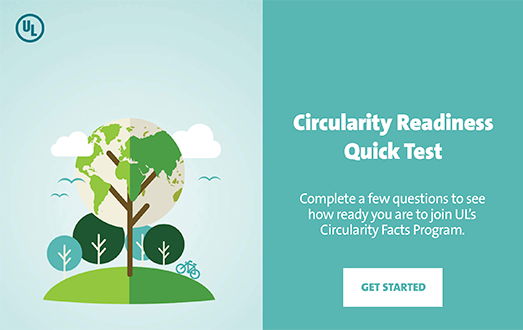 Assess your readiness to pursue a circular economy program by taking UL’s readiness quick test. Increasing regulations pose risk for non-compliance and fines. Companies can uncover real savings. UL helps bring clarity and understandability to the complexity of Circular Economy products/claims through science based standards, definitions of terms, and education. UL creates confidence in suppliers’ claims through the validation of objective evidence against science-based criteria. UL provides quick access to better solutions and the latest trends in Circular Economy products and solutions through public-facing portals such as the UL SPOT database, white papers, and a range of advisory support services. 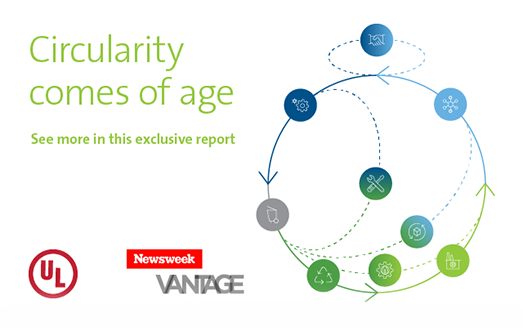 Moving from a linear economy mindset to a more sustainable, circular approach that eliminates waste and keeps materials in productive use longer can uncover significant hidden value. One approach, called sustainable materials management, can reduce costs, minimize risks, reduce environmental impacts, provoke new innovative solutions, create jobs, and position leaders for marketplace success. The elements of more circular business models and economies include the product innovations and process efficiencies many companies are putting into place today. UL has sustainability standards for products using recycled content, minimizing waste, achieving zero waste to landfill, implementing closed loop recycling and can certify products and companies to the standards. UL’s new Circularity Facts program can help companies demonstrate their complete Circular Economy story. • Several retailers in California were fined millions for improper disposal of hazardous or e-waste in 2017 • Regulators in EU, China, municipalities in the US are requiring action on waste • Institutional investors are increasingly demanding environmental, social, and governance performance data from corporations. 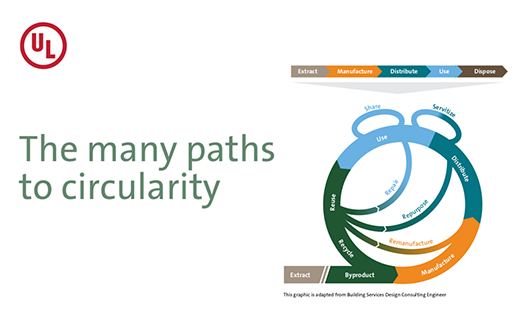 The journey toward circularity is different for every company, but it often starts with select building blocks – i.e., waste minimization programs, zero waste goals, sustainable product enhancements – and moves toward a more integrated approach over time. 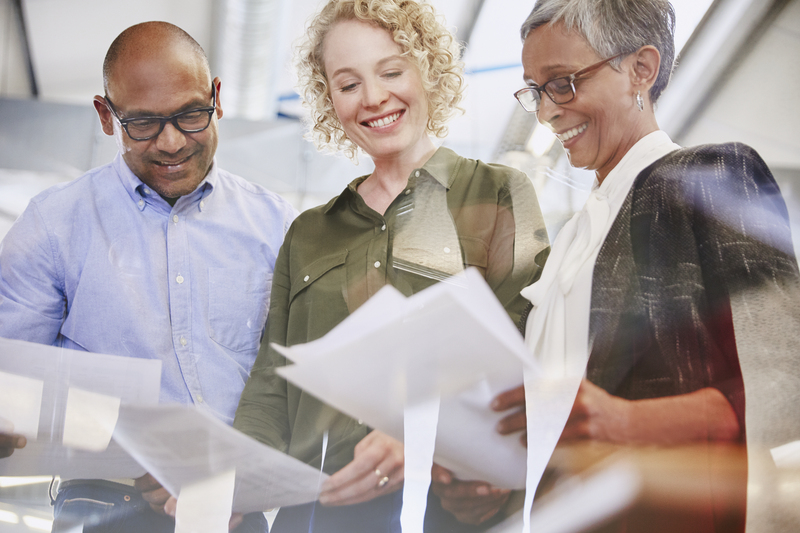 Let us help you prepare for and implement your current plans, and help you figure out the best path forward for bigger impact, differentiation, cost reduction, and more.  UL and the UL logo are trademarks of UL LLC (C) 2018 All Rights Reserved.